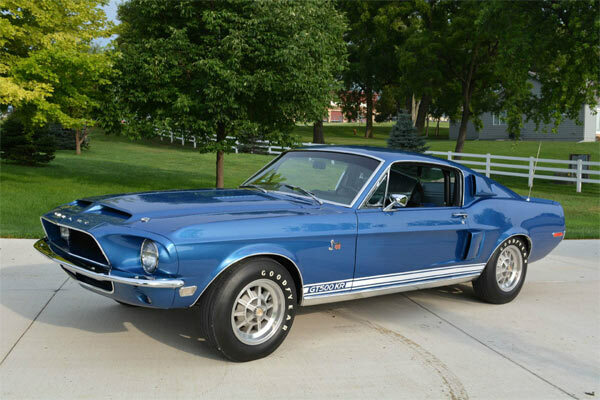 This 1968 Shelby GT500KR comes from the Mike Patak Shelby and Galaxie collection in Omaha, NE, but most importantly, previously owned by none other than Alice Cooper. 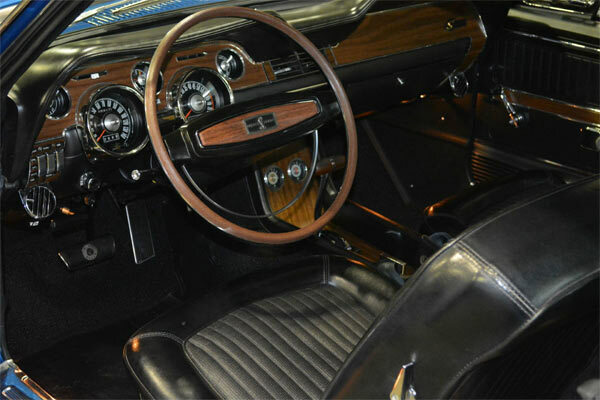 The car is said to be freshly restored and is number 4103 documented in the Shelby Registry. 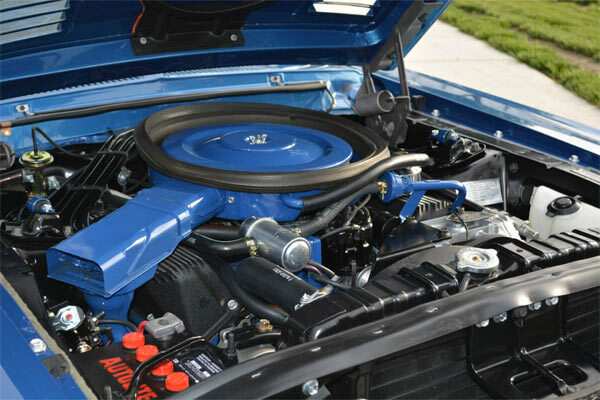 The car has its original 428CJ 345 HP 4V engine and transmission, with all the items on the car said to be original. Carol its own will obviously be worth a good deal, but with the Alice Cooper Association, in my book, it’s priceless. Schools out for summer guys, so keep your eye on this Constrictor. 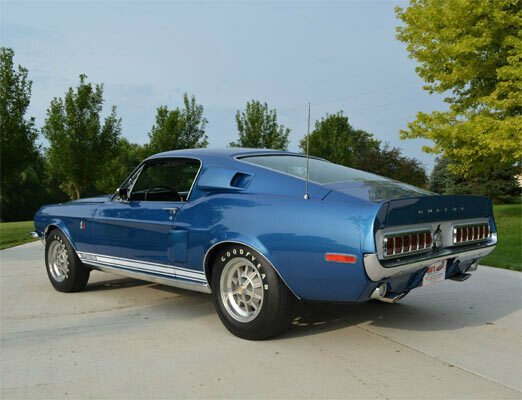 Air Conditioning – 1 of 299 GT500KR cars with A/C!